Tour operators and travel agencies can enable the PayFast booking system for trip booking by setting up PayFast Account with key details – Merchant Key and Merchant ID. When a traveler books a trip via PayFast Payment Gateway, they are redirected to your merchant account on PayFast where they are requested to login and make the payment. PayFast handles the payments and redirects the traveler back to your website. Which countries does PayFast support? 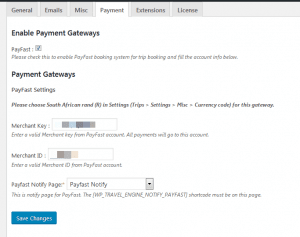 PayFast is a payments processing service for South Africa. It connects local and international buyers and sellers on a single platform with multiple ways to pay. Payment from any country can be accepted, as long as you use ZAR as the currency. 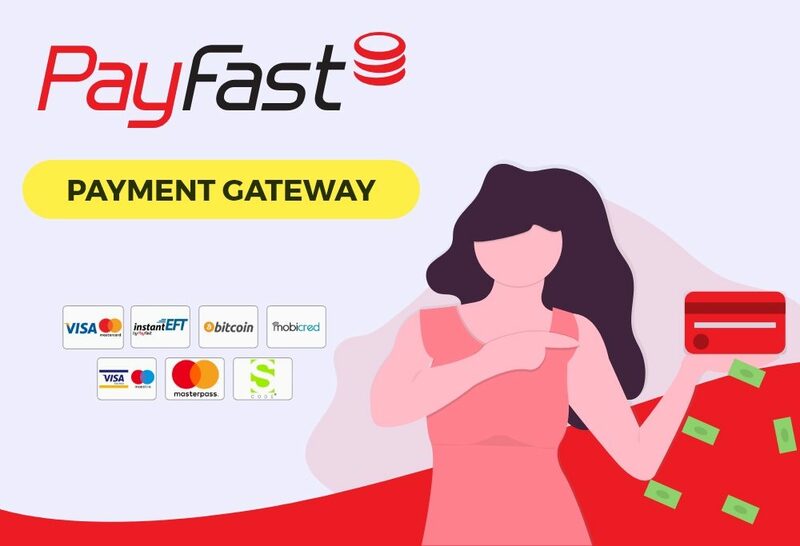 To know more about how does it work, please visit the PayFast Global Page.